Boasting stunning curb appeal and premium park-front location with picturesque views, this breathtaking former model home offers desirable privacy and spectacular entertainer’s backyard on this exceptional-sized lot, surpassing every home in this price range. Elegant entry welcomes visitors extending to formal living and dining areas, artfully designed with dramatic stairway, soaring ceilings and inspiring walls of windows. 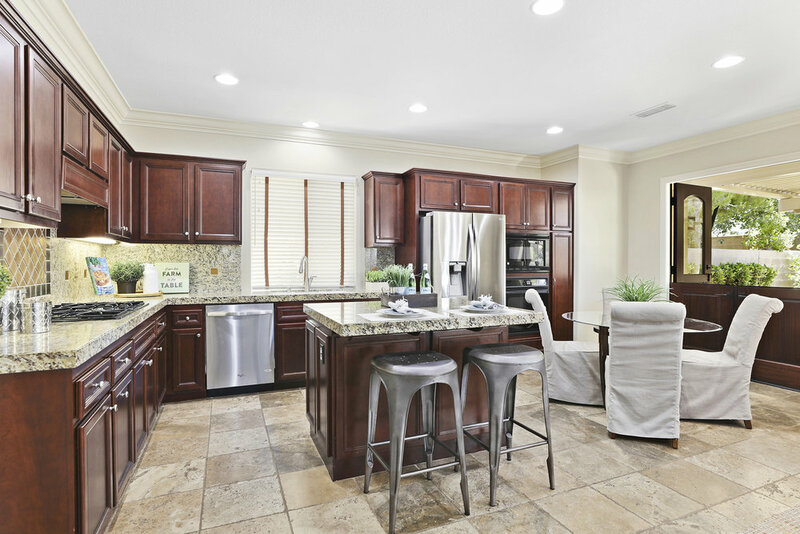 Chef’s kitchen features upgraded cabinetry, granite countertops and spacious island overlooking casual breakfast nook. 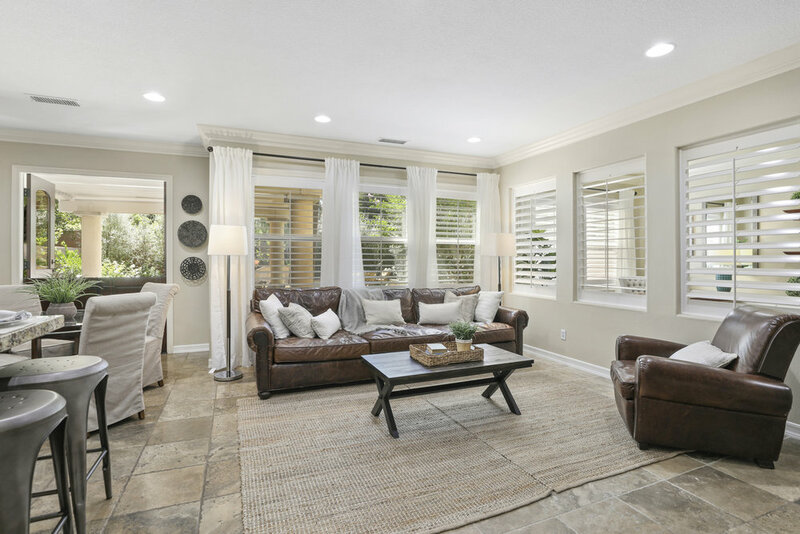 Generous family room with custom details and cozy fireplace is framed by lush views of the expansive backyard and custom California room with state-of-the-art louvered roof system, a solar powered patio roof that adjusts to filter sun or rain, ideal for outdoor living and entertaining. Desirable main floor bedroom is currently modeled as a den and conveniently opens to the great room, making an ideal that could be converted to a fourth bedroom. 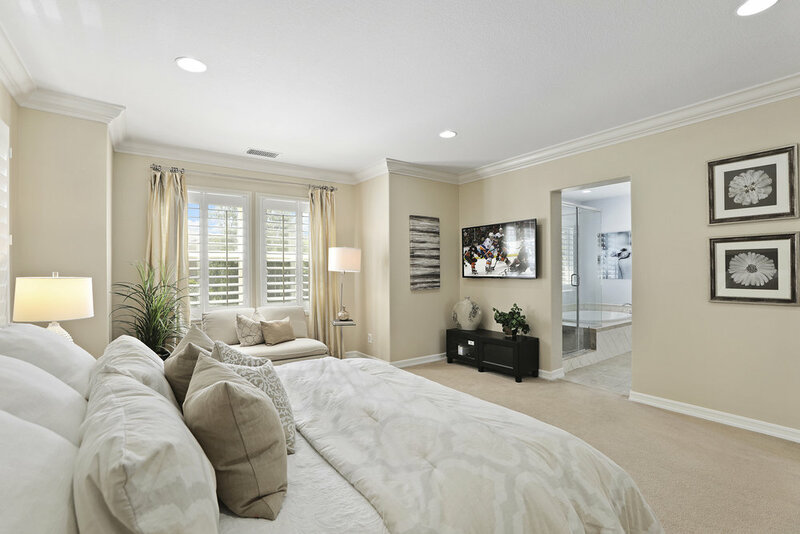 Relax and recharge in your luxurious master suite with panoramic tree-lined views and spa-like bath with large walk-in closet, while spacious secondary bedrooms and convenient tech area enrich your life and your home’s value and offer comfortable living space for the entire family. 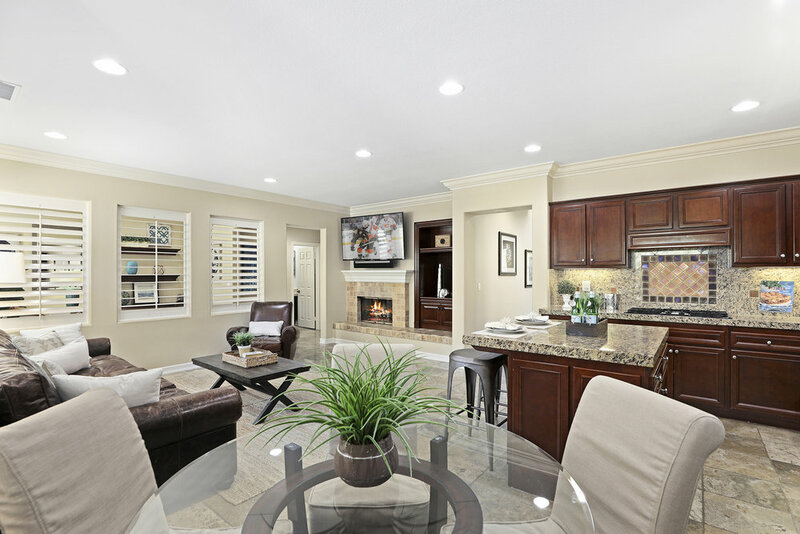 The exclusive gated community of Northpark offers resort-style amenities including Clubhouse, 5 pools with spa, lighted tennis courts and sports courts, tot lots and serene parks & walking trails. This premier home is a rare opportunity at this price.